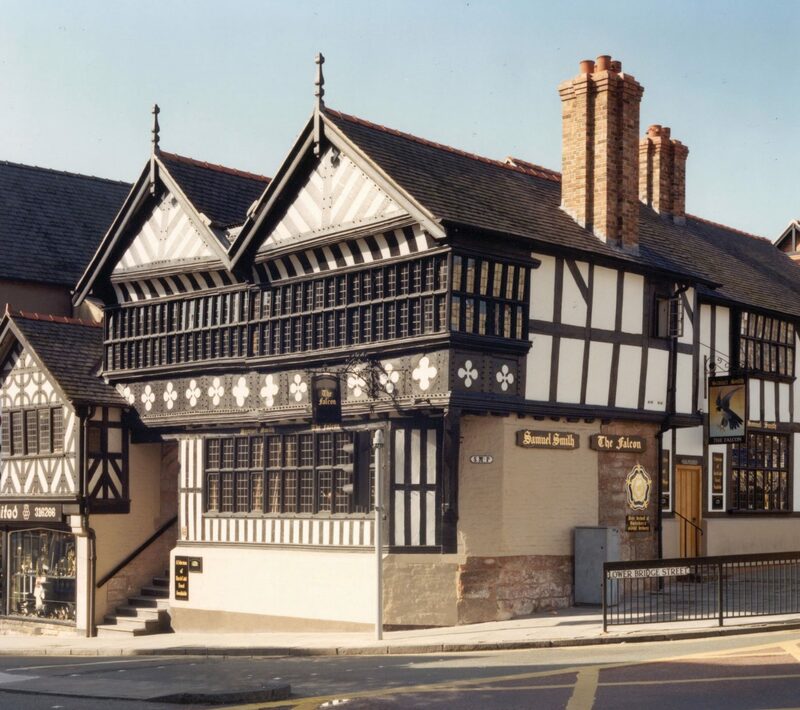 Work to this Grade I listed building was carried out as part of our continuing involvement in the regeneration of the Bridgegate Conservation Area, then in a desperately neglected condition. Funding was negotiated from a number of sources, with the project backed by the city of Chester. Careful historical analysis of the 17th century timber structure and its 13th century sandstone cellars led to a comprehensive programme of repair. 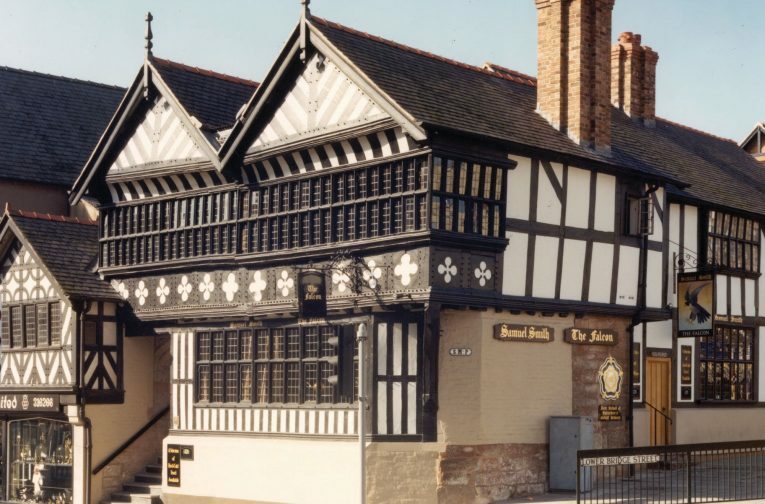 Now in full use as a busy public house, the replanned accommodation provides a staff flat and public meeting room on its upper levels.